In conditions of megacities and unfavorable ecology, our hair requires additional care. Many nourishing and firming masks are created on the basis of castor oil. Its use has a beneficial effect on the hair condition, but it is difficult to wash it off. However, there are several proven ways. Castor oil useful high content of fatty acids. Covering the hair bulb, oil nourishes and strengthens the hair along the entire length. Along with the indisputable healing properties, castor oil has two drawbacks: it is heavily washed off and has a pungent odor. To wash off castor oil or a mask on its base, it is not enough to wash your head once. Only a few people have such a procedure as a normal head wash. In most cases, you must first rinse the oil with hot water, and then wash your hair twice with shampoo. Moreover, the sensation of a greasy plaque may remain. To make the mask easier to wash off, add a couple of ingredients to the castor oil. Mix 2 art. spoons of oil and on 1-th st. spoon of lemon juice and vodka. Stir. 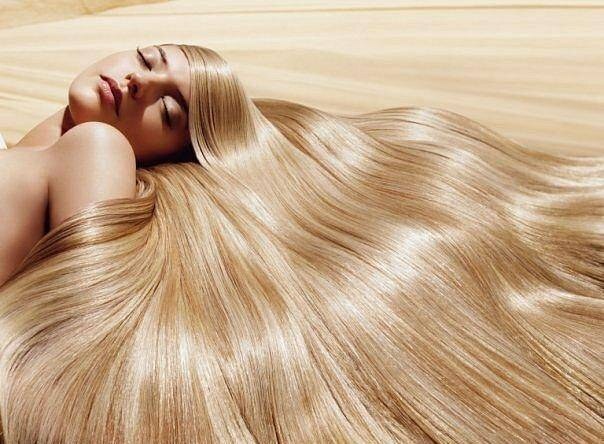 Blend the mixture on your hair, wash it off after 30 minutes. At the same time, you will notice that the oil is easily washed off and does not leave a greasy shine. Also use a balm for hair or conditioner, they will contribute to better combing your hair. Another way. After the mask on the basis of castor oil, soap hair with usual household soap, and then rinse with hot water. After thoroughly wash the head with shampoo. In this way you will get rid of fatty plaque, and from the unpleasant smell of castor oil. Castor oil is perfectly washed off with burdock shampoo. When you make a mask for the night, then this method is quite suitable. The next morning you can wash your head with your favorite fragrant shampoo. Traces of fat and smell castor oil on your hair you will not feel.